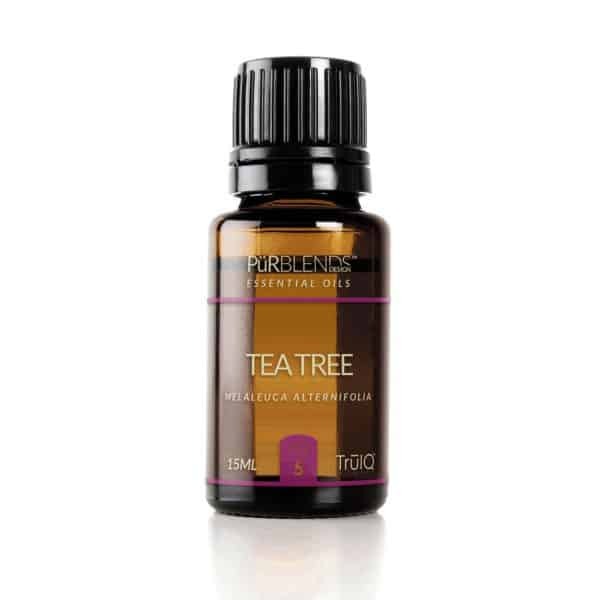 Tea Tree, Melaleuca alterifolia – Can be used when healing minor wounds, rashes, acne, athletes foot, ringworm and toe fungus when applied topically. Also an ingredient in many cleaning products and disinfectants. Tea tree is well-known for its powerful antiseptic properties and ability to treat wounds. Tea tree essential oil, derived mainly from the Australian native plant Melaleuca alternifolia, has been widely used throughout Australia for at least the past 100 years. It is invariably found in all households in Australia, particularly those with children. The magical healing and disinfectant properties make it a wonder drug that also boosts your immunity. However, it is not meant to be ingested and is poisonous. It is meant for topical application only. Tea tree oil uses are numerous: making homemade cleaning products, applying it topically to heal skin issues and using it to treat viral infections. It’s becoming an increasingly popular active ingredient in a variety of household and cosmetic products, including face wash, shampoos, massage oils, skin and nail creams and laundry detergents. Melaleuca oil is so beneficial to the skin because it has powerful antioxidant properties that can significantly improve the appearance of blemishes and scars. It can quickly clear up the sebum glands and eliminate the bacteria, resulting in smoother, healthier-looking skin in a surprisingly short amount of time. Tea Tree oil mixes well with Cinnamon, Clove, Thyme, Rosemary, Lemon, Lavender, Geranium, Myrrh and Nutmeg.